Using, collecting and simply enjoying knives has been a life-long passion. I inherited my first Fairbairn-Sykes Fighting Knife at around fourteen years-old but only commenced collecting and studying the F-S in the early 1990s. A particular area of interest has been those original knives made by Wilkinson Sword Co Ltd. I have also maintained a strong interest in the many F-S variations from around the world that developed from the original patterns. I decided to create this website for the express purpose of sharing knowledge and in part to attempt to separate fact from the many myths which have been attached to this iconic knife. My views, opinions and/or comments may at times be at odds with accepted and/or published material. It is not my intention to critique or offend other collectors, experts or authors. However through the years there have been many views, opinions and ‘stories’ which over time have been interpreted, and in some cases incorrectly accepted as fact. It is for this reason and as a passionate collector, purveyor, writer and historian that I feel a responsibility to do my part in protecting and advancing our passion so that all collectors, novice and experienced alike, can have a balanced informed view of the history and facts (as we know them) of the F-S Fighting Knife. My main focus here is to tell the full history of the original Wilkinson F-S Fighting Knife using information and documented facts from Wilkinson’s own archives and importantly from the study of surviving examples of the knives themselves. I will be focusing on the knife specifically and how it was made, the different patterns and the many variations/production anomalies that one may encounter. 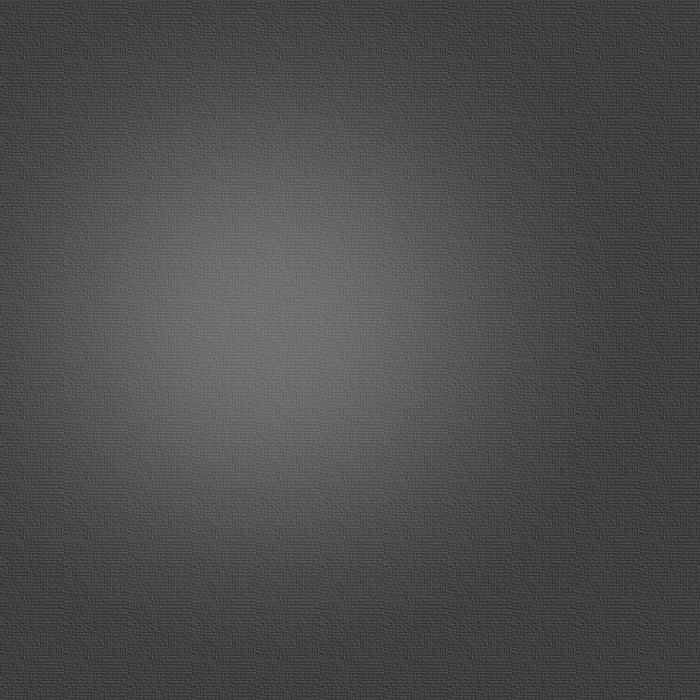 I would like to take this opportunity to express my deepest and sincerest gratitude to Robert Wilkinson-Latham, not only for his encouragement to start this website but his ongoing support and generosity to share his research and extensive personal knowledge, without which this site would be substantially lacking. But more importantly for his unwavering generosity, kindness and friendship. “Roy Shadbolt has presented here a finely balanced and detailed account of the development and manufacture of the famed F-S Fighting Knife with all its variations, 'patterns' and oddities. 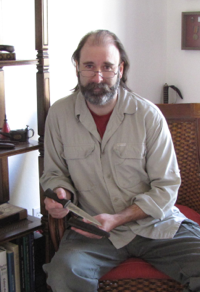 He has described in superb detail the evolution of this most famous Fighting Knife and I have been more than happy to place my research and contemporary documents in his capable hands. 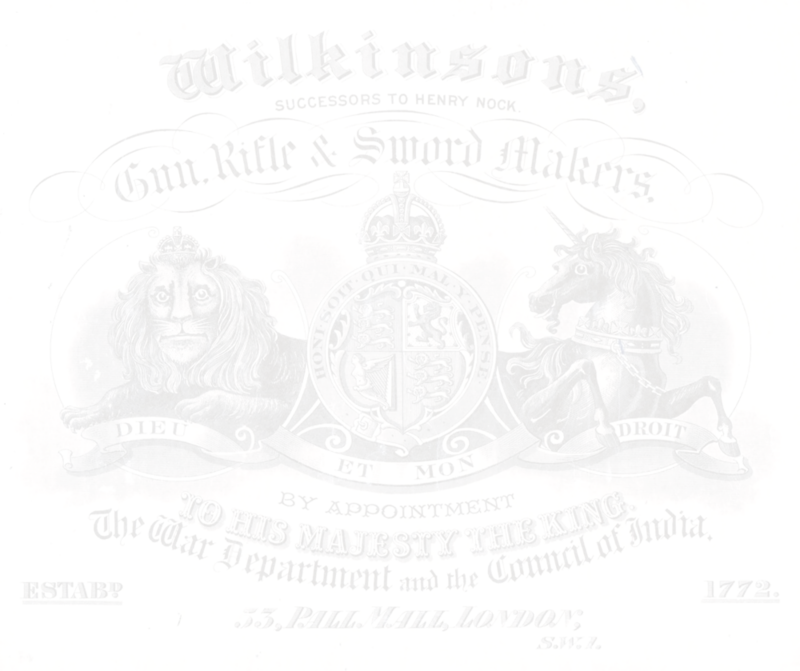 His superb website not only describes the most famous of fighting knives but he has laid this eloquently written information against a backdrop of the history of Wilkinsons and its main players...from Henry Nock, the famed London gun maker to James and Henry Wilkinson, to John Latham, his son John Francis and grandson John (Jack) Wilkinson Latham, who was my Grandfather”.